for a talk by Dexter Sinister with Roxana Fabius in advance of the exhibition I'll be your interface. * at the Center for Curatorial Studies, Bard College, March 29 – May 3. "In the middle eighties I wrote that in the middle sixties someone asked me to design a coffee table. I thought that a work of mine, which was essentially a rectangular volume with the upper surface recessed could be altered. This debased the work and produced a bad table, which I later threw away. The configuration and the scale of art is different from that of the latter, which must be functional, it appears to only be art, it is ridiculous. The art of a chair is not its resemblance to art, but is partly its reasonableness, usefulness and scale as a chair." Roxana Fabius and Dexter Sinister will discuss some recent work that doesn't make such a crisp distinction, but exists between an artwork and its user. I'll be your interface. * is curated by Roxana Fabius, 2015 M.A. candidate at CCS Bard. 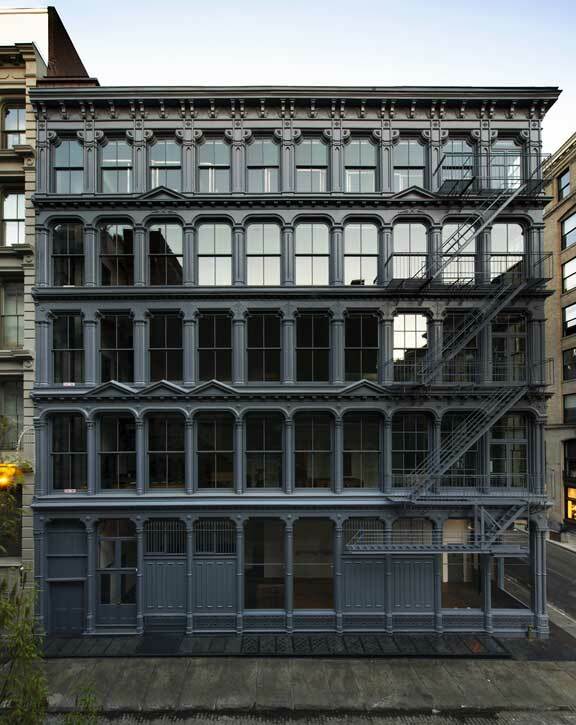 Brief tours of the second floor of 101 Spring Street / Judd Foundation New York, Donald Judd's home and studio, will be available preceding and following the conversation. RSVP is essential as space is limited to 40. Please email illbeyourinterface@gmail.com to reserve.